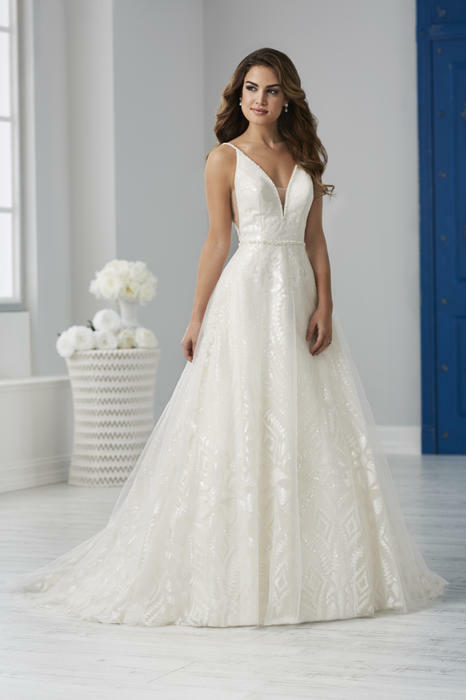 One stop shopping for your Bay Area Bridal. 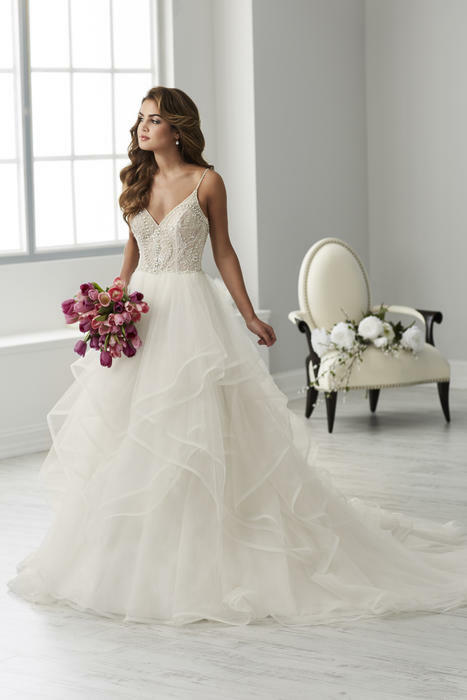 Gesinee's Bridal Salon, a renowned Bay Area bridal store, has been offering exclusive service along with an astonishing selection of designer wedding dresses and formal wear including top designers like Jovani Prom perfect for all occasions. 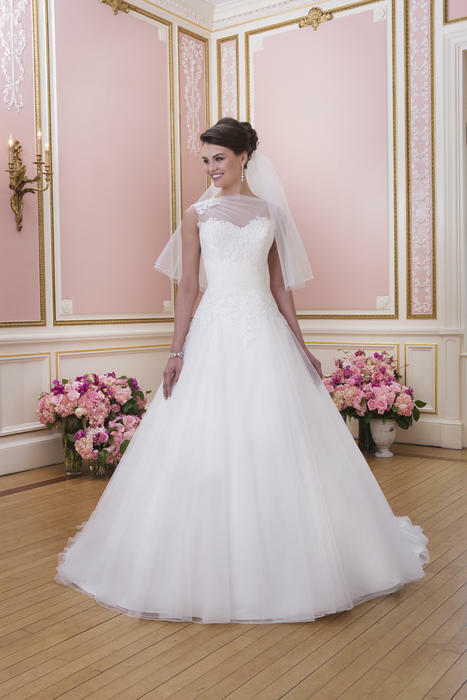 Our enthusiastic & knowledgeable staff is known for their sincere personalized service. 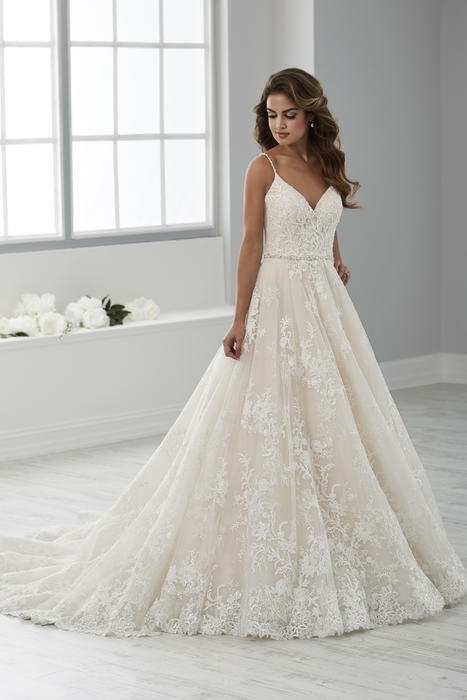 In addition to our couture collection of bridal gowns, Gesinee's offers a wide selection of special occasion gowns, bridesmaids, mother-of-the-bride gowns, flower girl dresses, veils & bridal accessories to complete your wedding day look. 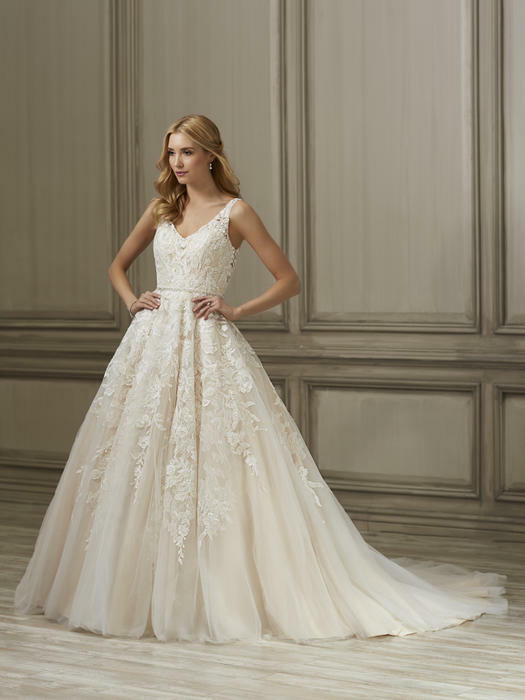 Gesinee's is also proud to offer an outstanding team of alteration experts to tailor your gown. 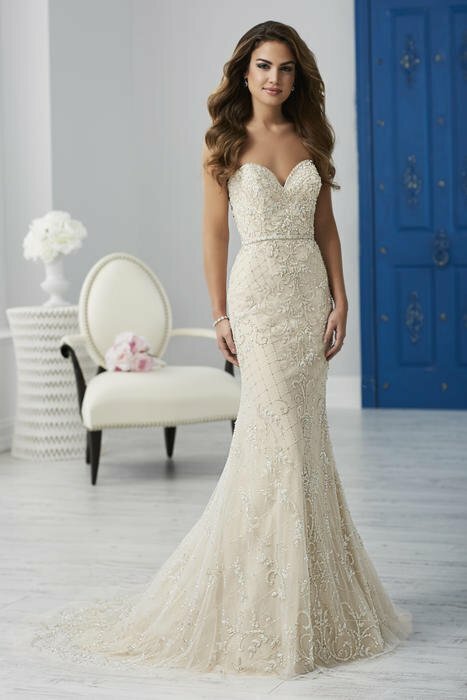 Whether you are searching for the perfect bridal gown for your most special day, the most beautiful prom dress for that once in a lifetime event, or the stunning dress for that special formal event, we wish to continue serving as the premier Bay Area bridal store with the utmost care and dedication.